Home » Tell to Friends » F.A.Q. Q. Is trekking fitness for me? A. No special degree of fitness is required and age is no barrier, except in the areas above 3000m altitude where extra care should be taken. So any one, with a pair of strong legs and the spirit for adventure to explore the exotic will enjoy the thrills of trekking in the hills of Nepal. Normally for weary trekkers we have a list of short, easy and exotic treks and for the experience trekkers we offer a longer trek with lots of excitement and adventure. Q. 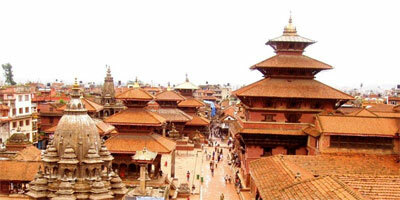 When is the best time to visit Nepal? A. October and November are considered the best time of the year. The main festivals of Dashain and Tihar (greatest Hindu festivals) fall during these months. The sky will remain clear and pleasant temperature. February-May are also good time for travel, as you will see rhododendron bloom. Q. Is Trekkers too much in October & November? A. Sure, it is high season for trekking in Nepal so the trails full of tourists. If you wish to Travel less crowed time better choose except October, November, March and April. Q. Where I will get Nepal Visa? Q. 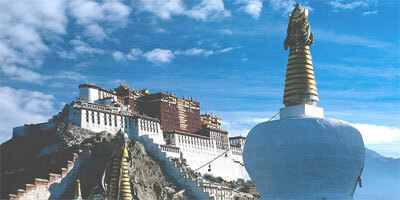 Where I will get Tibet permit and visa? 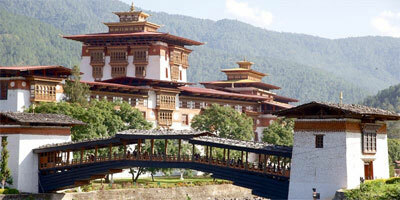 Q. Kathmandu to Lhasa or Lhasa to Kathmandu flight available? A. Yes, there are regular flight every Tuesday and Saturday but season time more then two flights a week so please ask with your tour operator for flight cost and schedule. Q. How do I transfer from the Airport to hotel? A. Our Airport Representative will come to the airport to pick up you with your name card just look outside main airport gate; somebody will be displaying your name printed paper then you will meet with our representative and you will be transferred from our private vehicle to hotel. Q. Does Alpine Adventure Club accept credit cards? A. Yes, Alpine Adventure Club accept credit card (Visa and Master) but 4% will be extra charge and sometime credit card can be decline in Nepal so we kindly request you to pay in bank transfer, Cash or Travelers Cheques. Q. What type of insurance should I have? Can I get there? A. 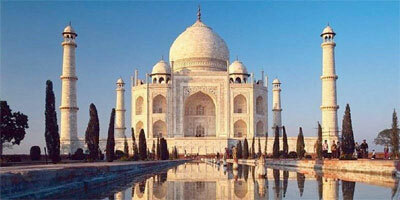 It is necessary to have Travel insurance for all clients to take in any tour. It should provide adequate protection for the full duration of the tour to cover personal injury, medical expenses, repatriation expenses, helicopter evacuation, loss of luggage, etc. We request our clients to arrange their Travel insurance from their home town however, if you wish to arrange your travel insurance from our Company; we will arrange the travel insurance for you. Q. How many miles and hour do we walk per day while on trekking? A. There is not any rule how many miles you work per day. It depends up on the physical fitness and interest of the guest. Normally we walk 9 km to 18 km per day depend on an altitude and condition of the way. All of our trekking are designed on the principle of working 5 to 7 hours per day.